Spoiler alert: If you have not yet watched Episodes 3 and 4 of Silicon Valley, go watch and then come back to us! Since we last left off (cue deep radio announcer voice), all-around creep and Pied Piper nemesis Gavin Belson of tech giant Hooli and his head of security have placed a spy among Pied Piper’s staff of coders: Jeff. Jeff lucks out, as he (without even hiding his disdain) allows Dinesh to move in with him after Jian-Yang has evicted Pied Piper C-suite from the incubator and Dinesh can’t afford his own place after spending all his money buying and repairing a Tesla. Jeff proceeds to get Dinesh drunk and Dinesh spills the beans about how Gilfoyle saved Pied Piper with a slightly unintentional hack of Seppen smart fridges (see Season 4’s “The Patent Troll”, an episode worthy of its own post), which also resulted in some R-rated images of a mime being displayed on the fridges’ consoles. Jeff, the loyal soldier, reports this information to Hooli, and Gavin gets the smart fridge company to sue Pied Piper for $10 million in damages for “soiling their smart fridges.” But worry not Pied Piper fans: Gilfoyle discovers that the smart fridges have been recording and streaming to the cloud every conversation that occurs near them, in violation of Seppen’s terms of service (and possibly illegal wiretapping). Gilfoyle and Jarred are able to use this information to negotiate a settlement with Seppen, whereby Pied Piper will fix Seppen’s code, and Seppen will drop the lawsuit. 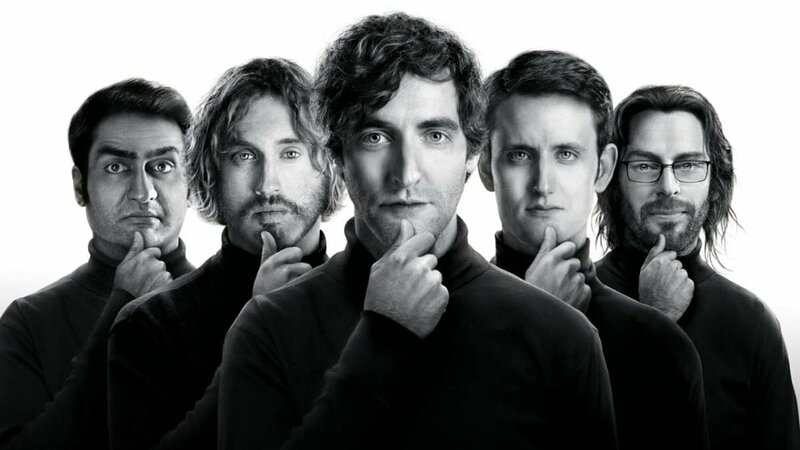 As a result, Gilfoyle and Jared discover Jeff’s treachery and his exploitation of Pied Piper’s greatest weakness – Dinesh and his desperation for a friend. They confront Jeff and instruct him to sit at his computer and do nothing, so as to not tip off Hooli and Gavin. Jeff is engaged in what could be described as corporate spying or corporate espionage. Corporate spying can be legal if you do not use illegal means. Think secret shoppers, or eavesdropping at a trade show. However, as mentioned in episode 4, Jeff signed a very strong non-disclosure agreement (NDA) when he came to work for Pied Piper. That NDA prevents him from disclosing information about Pied Piper’s business operations, intellectual property and proprietary technology. Spying for Hooli and disclosing Pied Piper’s information could open Jeff and Hooli up to potentially huge civil liability. Just look at the recent dispute between Waymo (a division of Google) and Uber over the alleged theft of self-driving car trade secrets. The case settled in February for $245 million in the middle of trial. However, Jeff (and even Gavin and Hooli) may have another problem. If Jeff compromised any trade secrets (Pied Piper’s code? ), he could be a violation of the Economic Espionage Act of 1996. Stealing and selling, or giving away, trade secrets—financial, business, scientific, technical, economic, or engineering information that has monetary value to the owner—can be punishable by 10 years in jail and penalties of at least $5 million. For example, a California man was sentenced to years in jail in 2001 for copying Intel trade secrets to use at his new employer Sun Microsystems. We will be back with our take on Episodes 5 and 6 soon!